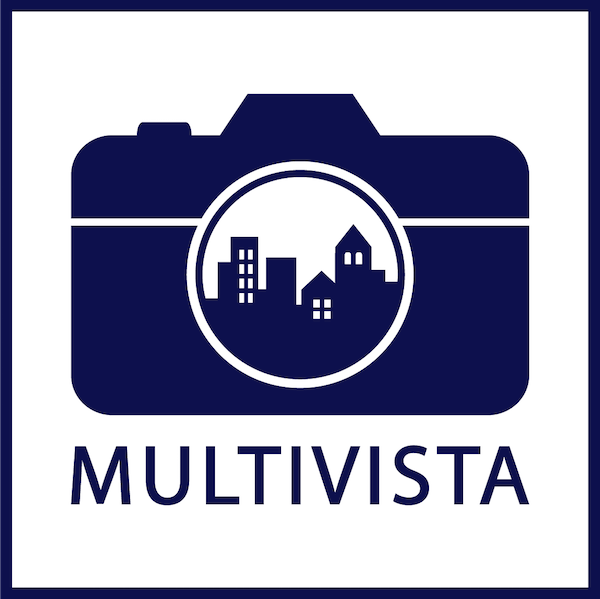 Owners and personnel of Multivista franchise teams receive comprehensive training on proper equipment and software use as well as business development. Our thorough training program equips our franchise owners with the acumen and product awareness to pitch and sell Multivista’s service offerings. Our training ensures that each Multivista client receives the same high-quality service, regardless of project location. Our corporate offices empower each Multivista franchise owner by providing ongoing education and support. We’re here to help you grow. We supply and support both general and functionally-specific software for establishing a business foundation and acquiring/managing sales leads. Complete product training on video, photography, drone, webcam, and 3D equipment and technologies. Visibility into construction projects and key project contacts through a customized, fully integrated CRM software for lead nurturing and sales activity management. A custom-built operational software program for uploading, indexing and hosting all project documentation. Dedicated support staff, trained to assist users with any issues they might encounter throughout the onboarding process and beyond. Multivista assists with launch announcements, grand-opening advertising and marketing campaigns for each new franchise. We also provide ongoing promotional, branding and marketing assistance, and maintain an International Marketing Fund that supports the efforts of all franchisees. From campaigns and sales collateral, to flyers and trade shows, we ensure that the Multivista brand message is consistent, while finding franchise-wide publicity opportunities.